Laissez les Bon Temps Rouler means “Let the Good Times Roll” in French. And simply put, there’s no better way of doing exactly that than at Mardi Gras. Also known as “Fat Tuesday,” Mardi Gras is the season of Carnival celebrations, beginning on Three King&apos;s Day (January 6) and ending on the day before Ash Wednesday. Think lighted parades, beads, Cajun food, concerts, masks, glitter and more. 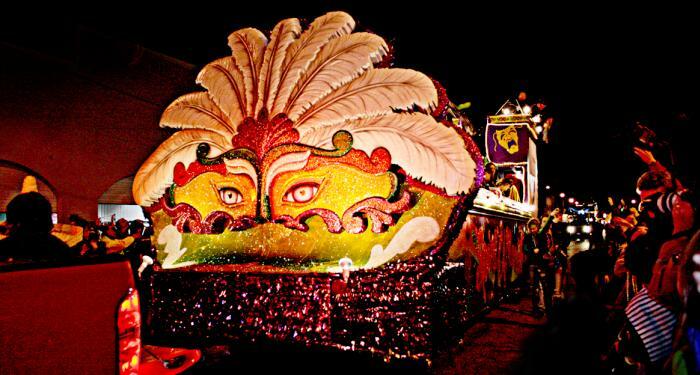 Experience Carnival firsthand at Mardi Gras of Southeast Texas. This family-friendly event is set for February 4-7, 2016 in downtown Port Arthur, Texas. Homegrown talents will headline the celebration including Grammy Award winner, Wayne Toups and Beaumont native, David Joel. Joel will open the festival on Thursday, February 4. Larry Tillery & Vegabond Dreamers take the stage at 6:00 p.m. followed by David Joel at 8:00 p.m. Having played more than 200 shows throughout Texas, Louisiana and Oklahoma in 2015, Joel never fails to get the party started and keep it going all night long. A complete line-up of performers are scheduled throughout Mardi Gras of Southeast Texas including Aaron Watson, Cody Jinks, Steve Riley & The Mamou Playboys, Sam Riggs and the Cody Johnson band. On Sunday, February 7 at 5:30 p.m. Grammy Award winner, Wayne Toups will close out the party with a bang. The Cajun/zydeco musicians is a local favorite and Southeast Texans know all the words to his songs so prepare for a sing-along. Toups is honored at Museum of the Gulf Coast’s music hall of fame, beside performers with area ties such as The Big Bopper, Janis Joplin, Tracy Byrd and Johnny Winter and Edgar Winter. Buy tickets online at www.mardigrastx.com and plan to stay the weekend. For more information, call the Mardi Gras office at (409) 721-8717. 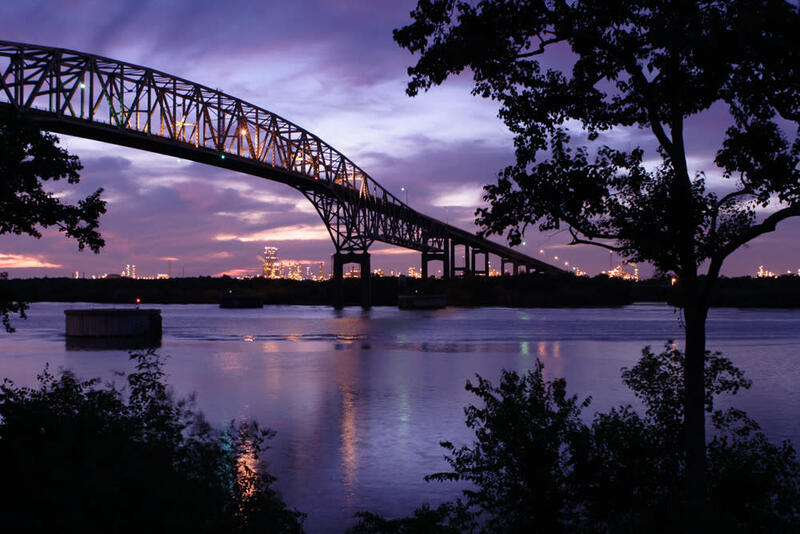 Port Arthur is home to Pleasure Island, Sabine Lake, Sea Rim State Park, Janis Joplin and Mardi Gras of Southeast Texas. Birding, fishing and Cajun-spiced seafood await on the upper Texas Gulf Coast. Port Arthur Convention & Visitors Bureau links you to where the good times roll.